Rupert Holderness explains how British pensions and annuities are taxed across the Channel and suggests how you can make the most of your nest egg. Should you be planning to enjoy your retirement years in France, you need to understand how your pension income will be taxed there.British state retirement and disability pensions, those drived from professional activities and private pensions are all taxable in France, at the income scale rates of tax up to 45%. However there is a 10% deduction (maximum €3,711) for private pensions and also in France you’re taxed as a ‘household’, which benefits couples where one spouse receives a much higher income that the other. British government service, civil and military pensions remain taxable in the UK, unless you’ve transferred out before the pension commences (and usually before the age 59). However, you still need to declare that income. It’s included in the calculation of your taxable income and you’re given a credit equal to the French income tax and social charges that would’ve been payable. Providing that there’s no possibility of taking another in the future, lump sums from UK pensions are taxed at a fixed 7.5%. So if you take your entire UK pension in a single lump sum, it will be taxable at 7.5, otherwise it’ll count as income. There are advantages for some in taking their pension as cash and reinvesting in a tax efficient ‘assurance-vie’ (life insurance), but not for everyone. And there are differences between assurance-vie providers and jurisdictions. So you need to take personalised specialist advice to consider whether this option is suitable for you. Besides the tax rates outlined above, all pension income is subject to social charges at 7.4 each year. However, this is waived if you don’t yet have access to the French health system or have EU form S1. So that you don’t pay tax both in Britain and France, you need to arrange to receive your UK pension and annuity income on a gross basis. You can do this by filing a form, FRA/Individual (FD5°, with your local French tax authority, who’ll stamp the English part to confirm that you’re tax resident in France. The UK’s ‘pension freedom’ has opened up new options for retirees. For many, pension savings provide financial security and income for the rest of their life, so take the time to explore your options – including the French tax implications – to ensure that what you do is right for your circumstances and objectives. 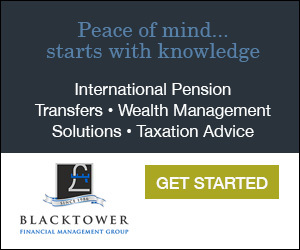 Pensions are a highly specialist, complex area and so is French taxation, so professional guidance is essential. 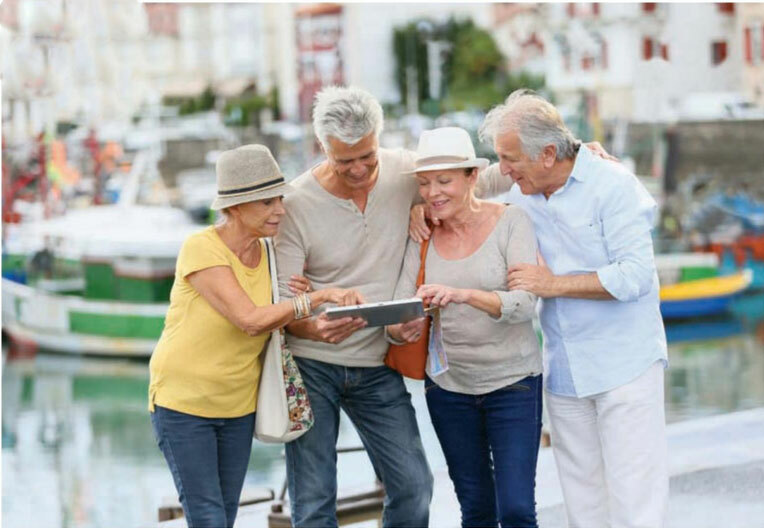 You need an advisory firm which specialises in both pensions and French tax, and is experienced advising UK nationals who are living in France.